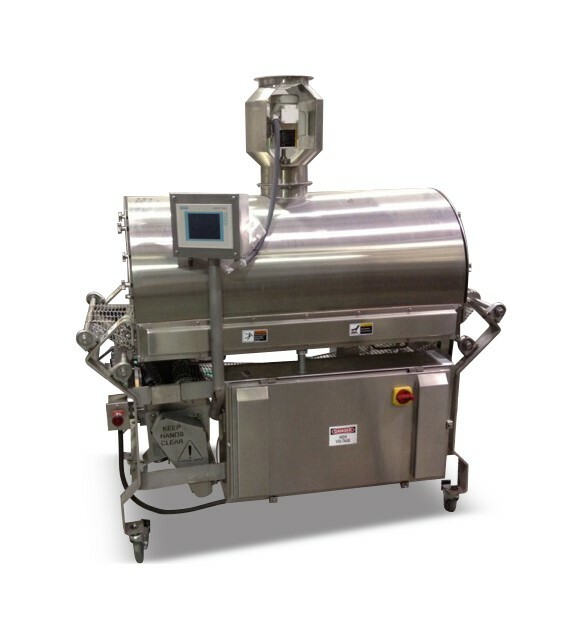 We offer a wide range of versatile, custom-built pasteurization solutions designed around your protocol and process flow. Whether you’re pasteurizing vertical form-fill-seal pouches or packaged deli products, our solutions are recognized by USDA Food Safety and Inspection Service and have been validated by third-party testing laboratories. 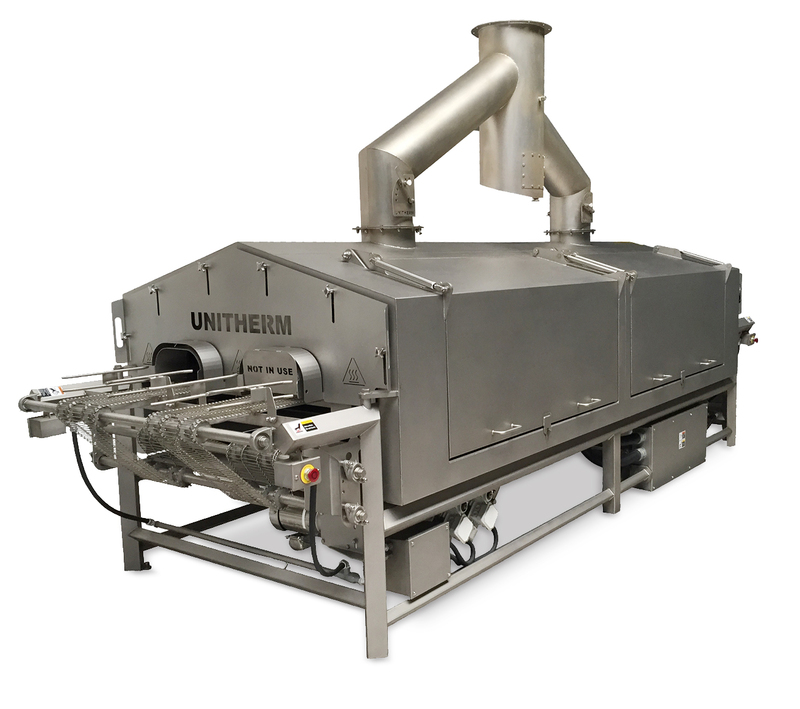 With a broad portfolio of pasteurization solutions, our team of technical advisors help processors identify the most appropriate process to achieve lethality while maintaining high product quality. 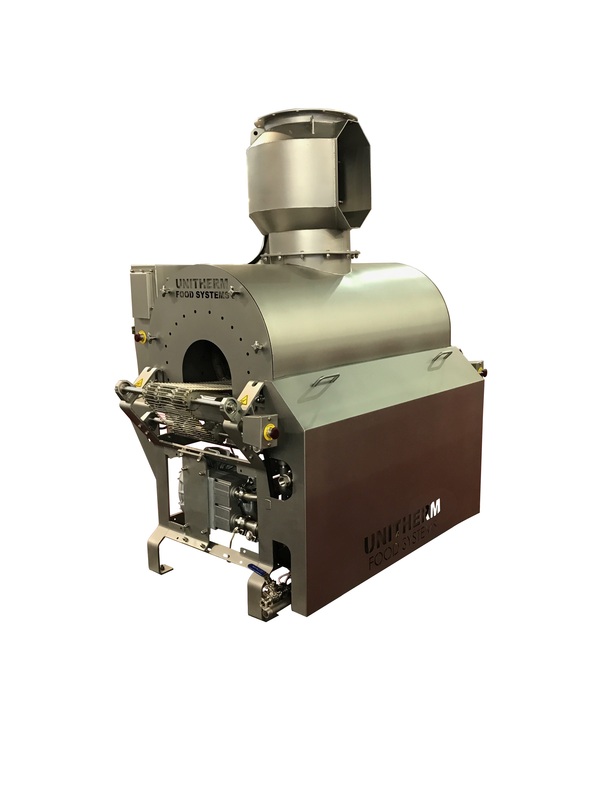 Post-package pasteurization isn’t always a viable solution if there are footprint constraints at the end of your line or double heating the product is not an option. With proper handling and our pre-package pasteurization solutions, you can still reduce the risk of cross-contamination and increase shelf life. By pasteurizing your product before packaging, the need for post-pasteurization bags is eliminated which increases your profitability.